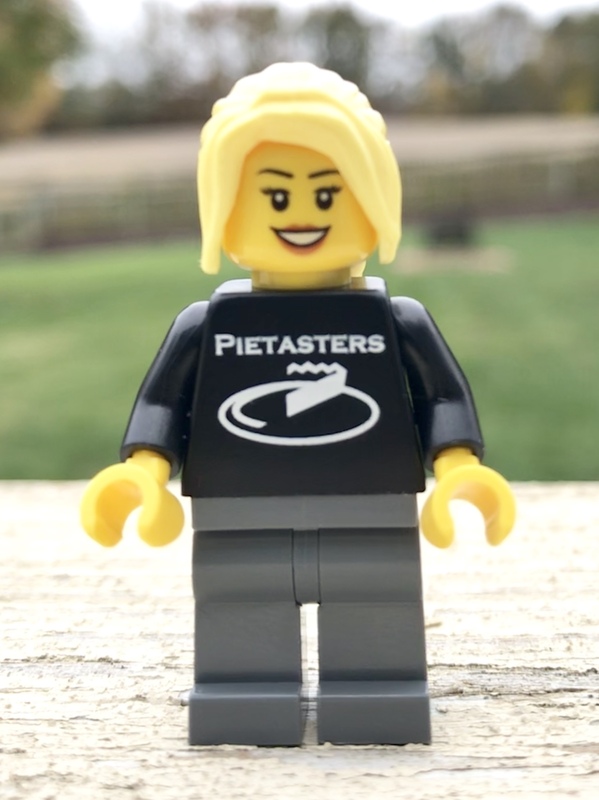 If you attended the 2017 Supernova Ska Festival in Fredericksburg, VA this year, you may have noticed the custom made Pietasters and Supernova Lego figures offered up by our good friends Frank and Kathleen at Frankie Love Productions. Well, if you didn’t get a chance to pick one up at the festival, you can grab them here on our website store! Frankie Love Productions was formed in 2014, and has its roots in the photography business. Taking inspiration from a concert photo, Frank and Kathleen began creating bands out of Lego mini figures and turned that into a fun family business. Now, they make custom mini figures for your enjoyment!